Heroes vs. the Walking Dead! Z is for Zombies for the Icons A to Z series, is now available for sale on DriveThruRPG and RPGNow and available to subscribers for download. 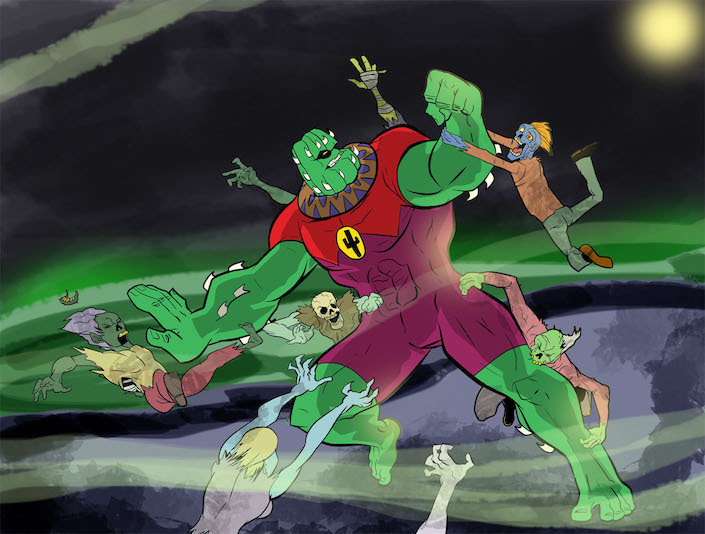 How to use zombies in your games, including an “Earth-Z” crossover with a world overrun by them! Check it out now, and stay tuned for news about a forthcoming Icons A to Z compilation for the entire series.